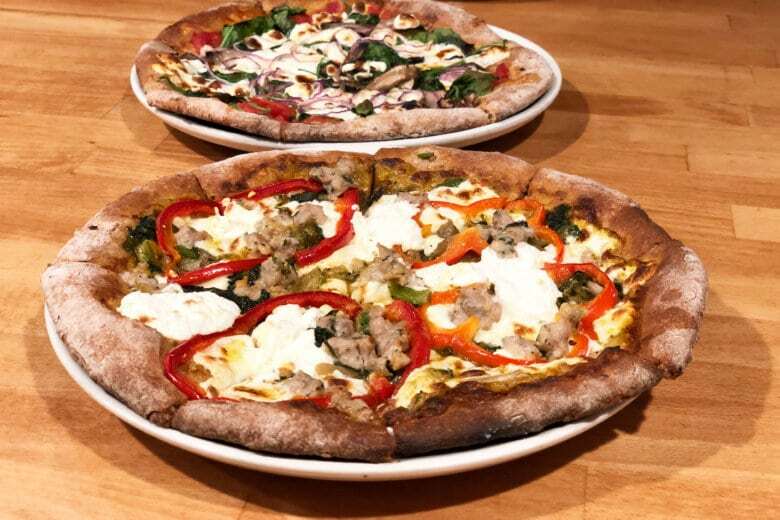 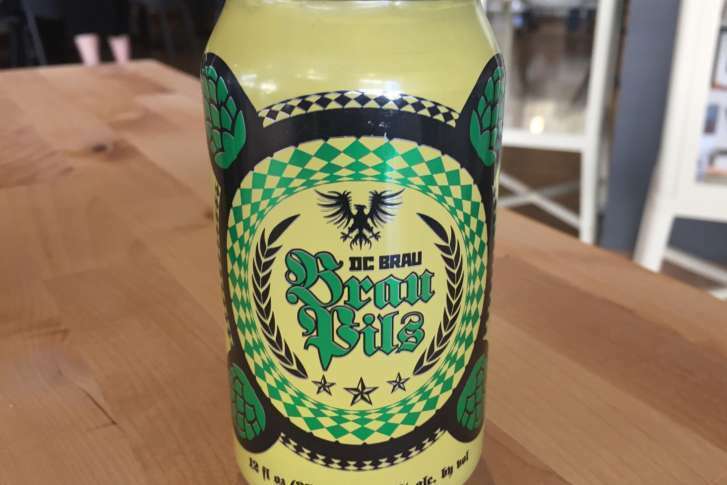 WTOP’s Brennan Haselton is joined by Neighborhood Restaurant Group Beer Director and James Beard Award nominee Greg Engert to talk about DC Brau Brau Pils for the latest edition of WTOP’s Beer of the Week. 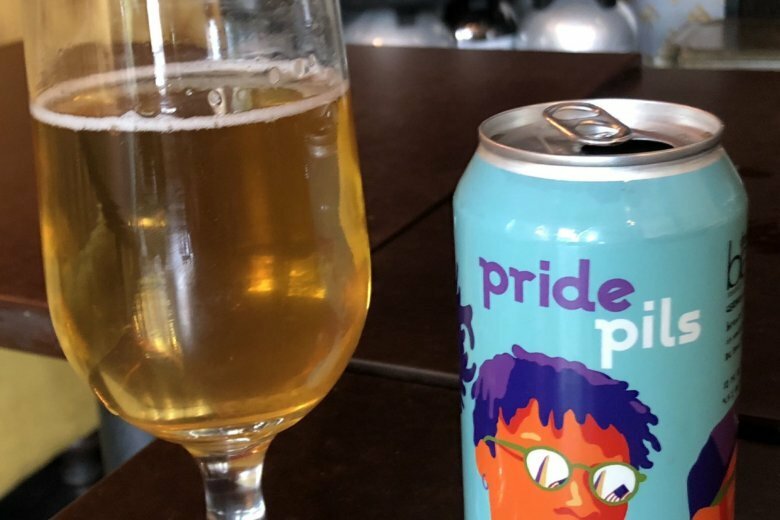 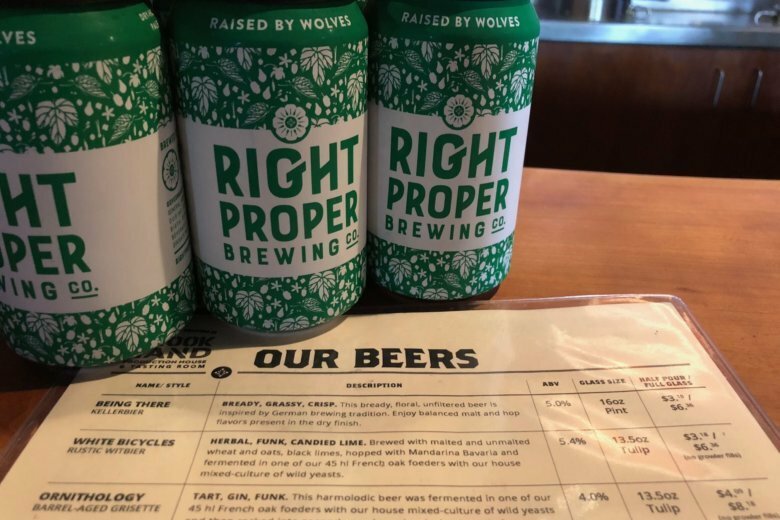 As the beer can celebrates its 82nd anniversary, craft brewers have elevated the status of the ubiquitous beer can. 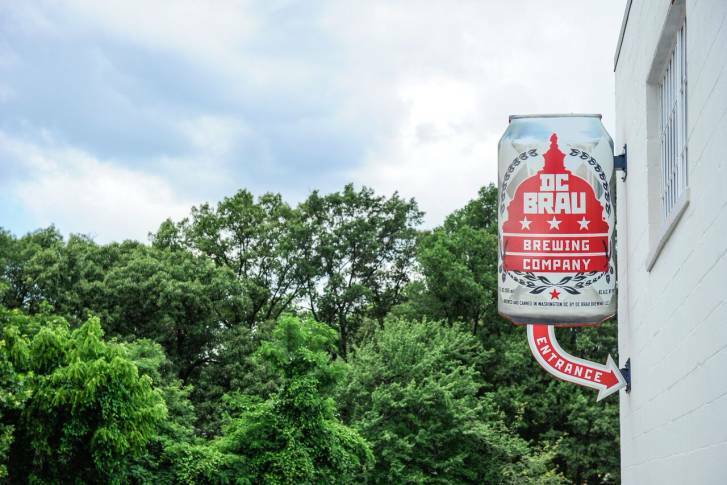 DC Brau has begun construction on a new brewhouse that will more than double current production capabilities once it comes online next spring. 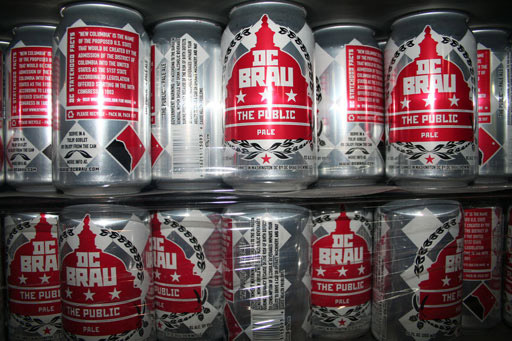 Washington, D.C. is among the top 10 beer-loving cities in America. 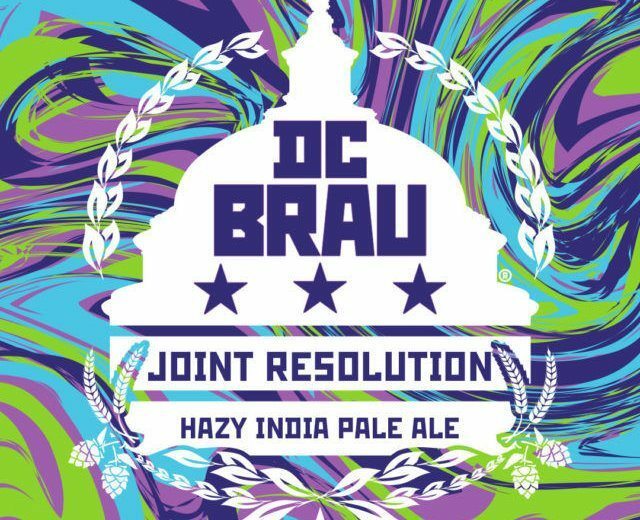 It may be hard to believe, but just a short time ago, there were no breweries D.C. That all changed four years ago when two friends launched a business and started a movement. 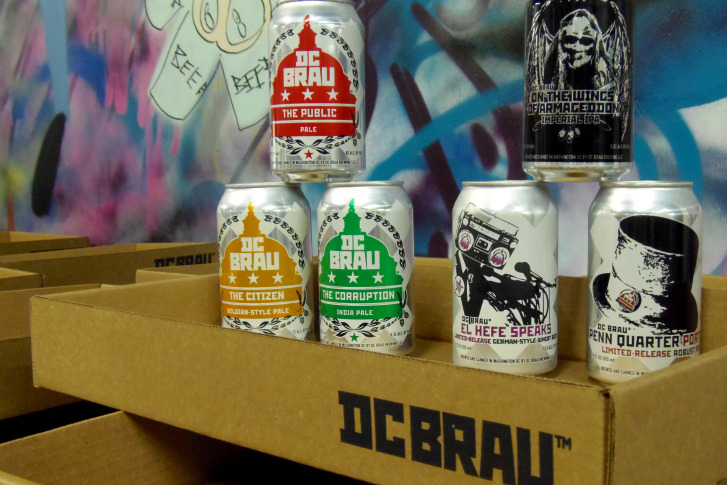 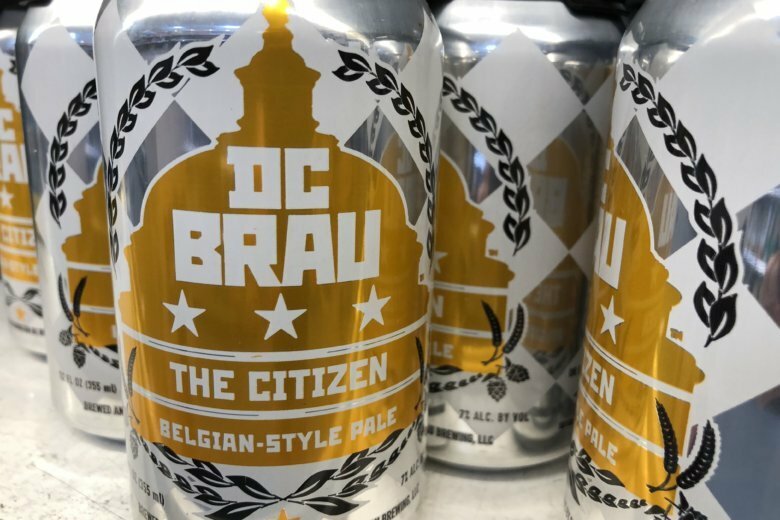 DC Brau is releasing it\’s D.C. United-themed beer, just in time for this weekend\’s home opener. 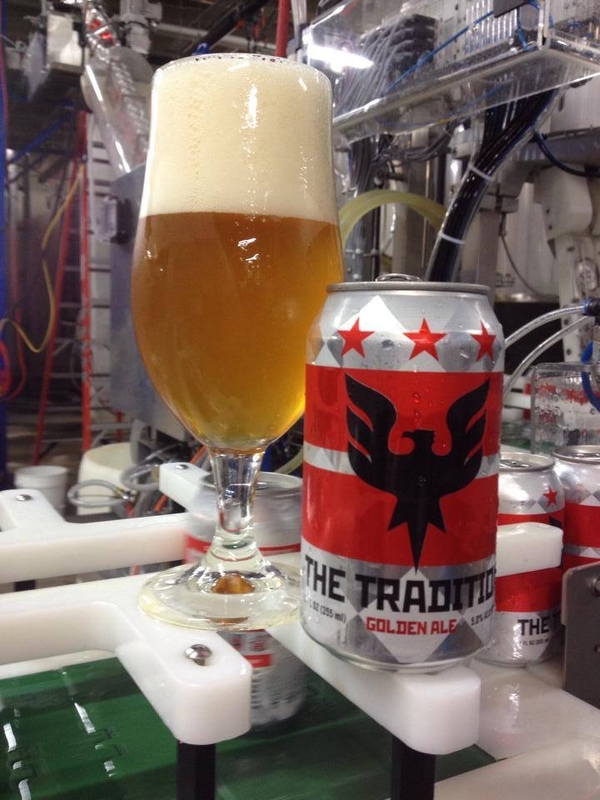 Vamos United!